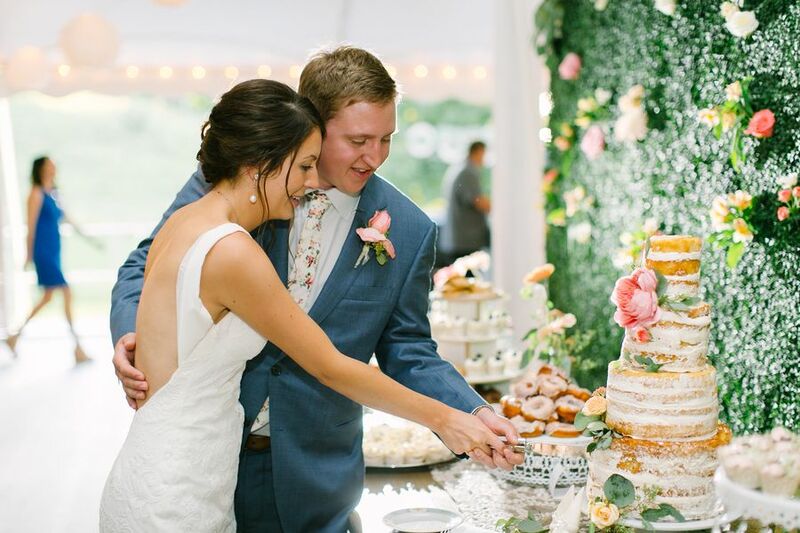 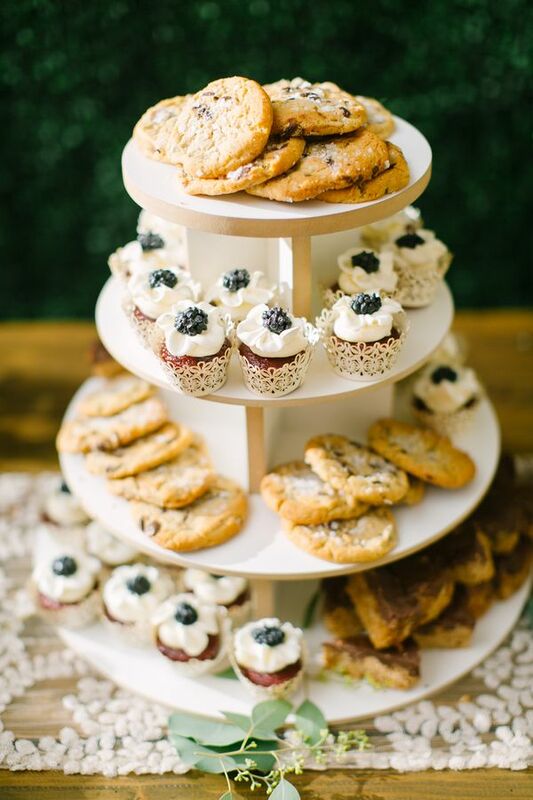 Let's kick off this Tuesday with a bright Wisconsin wedding chock-full of Pinterest-worthy details. 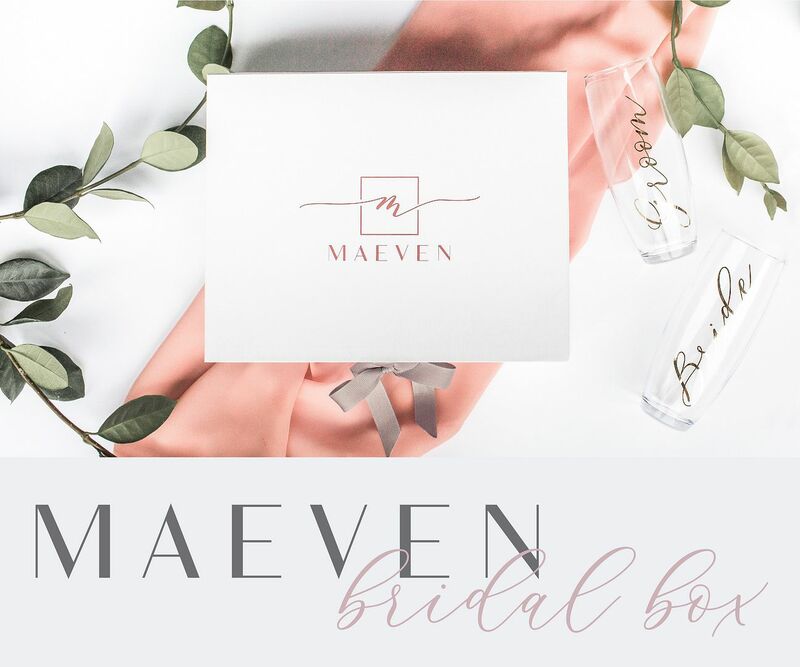 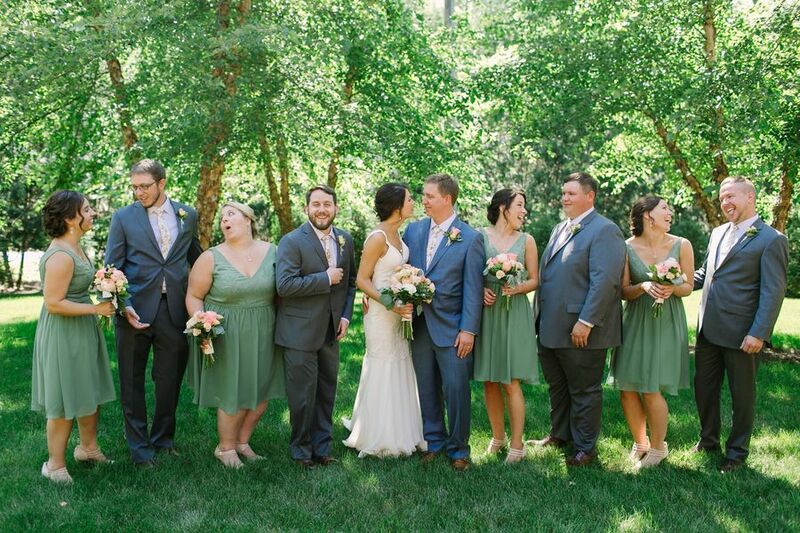 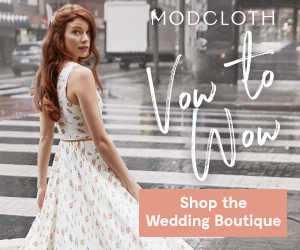 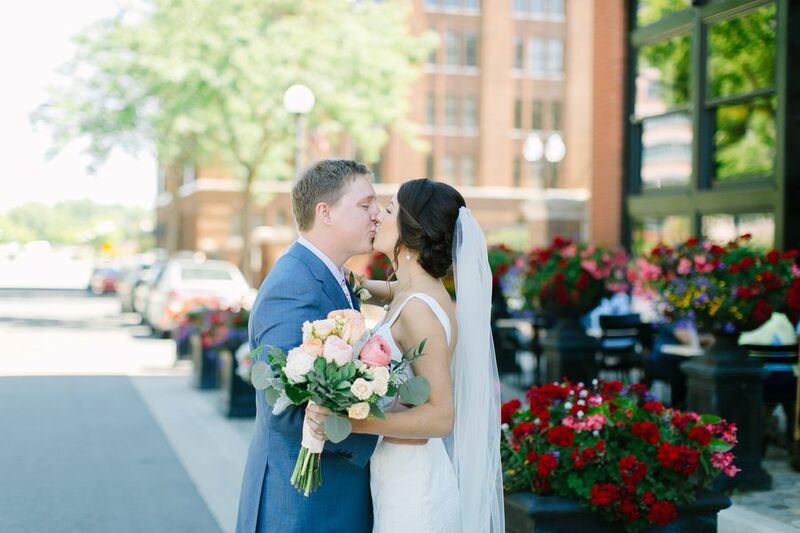 Lauren and Andrew got hitched in the midwestern summer, surrounded by family, friends, and a crisp and clean color palette we totally adore. 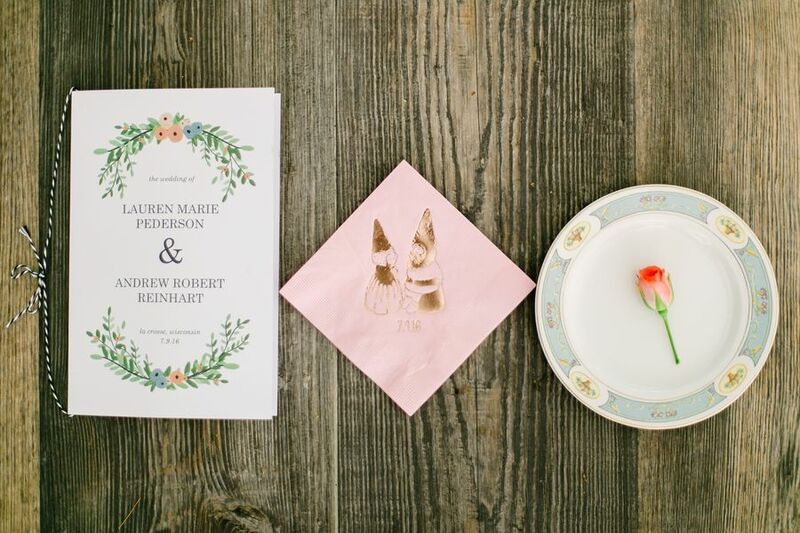 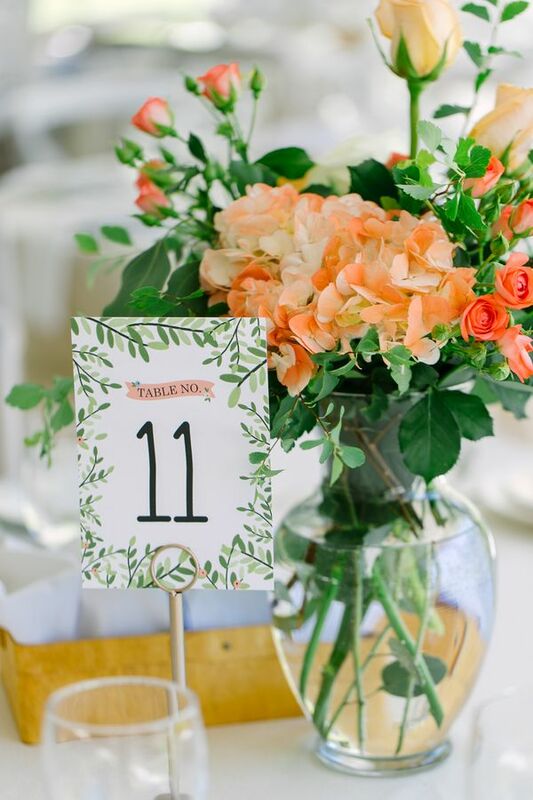 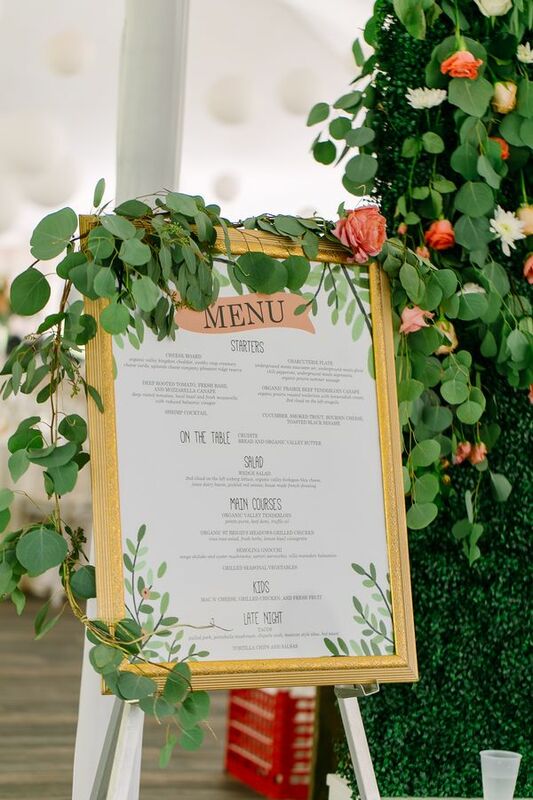 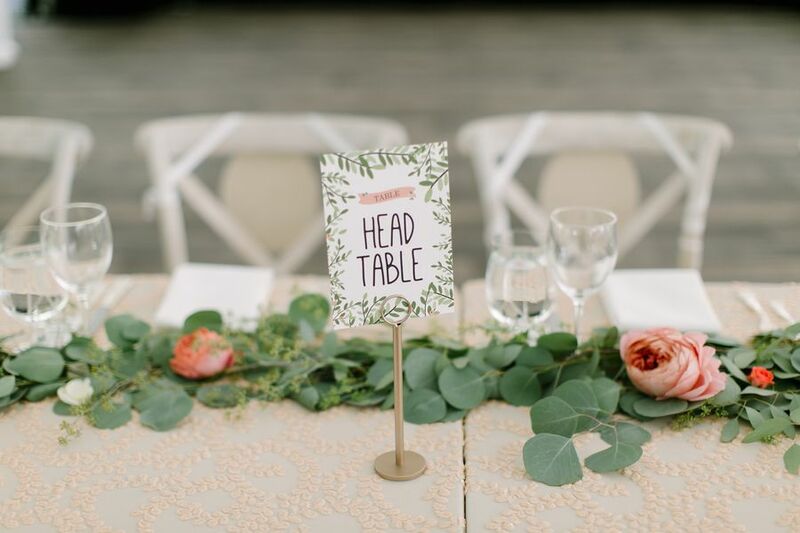 With touches of whimsy scattered all around from Lauren and Andrew's quirky gnome collecting hobby, planner Rosetree Weddings & Events managed to transform the lovely chalet into everything this sweet duo wanted for their big day. 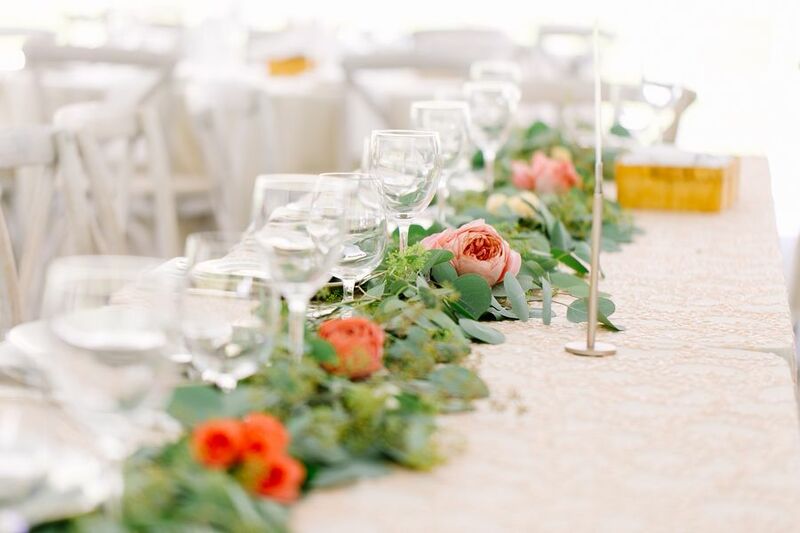 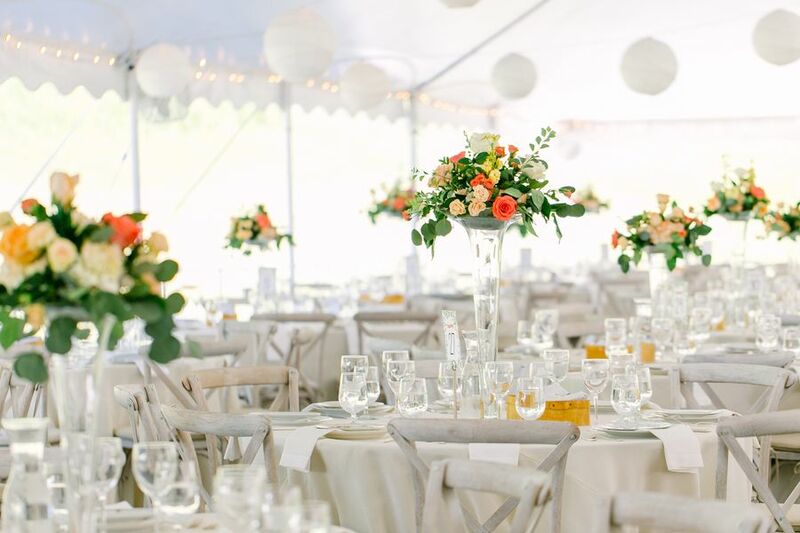 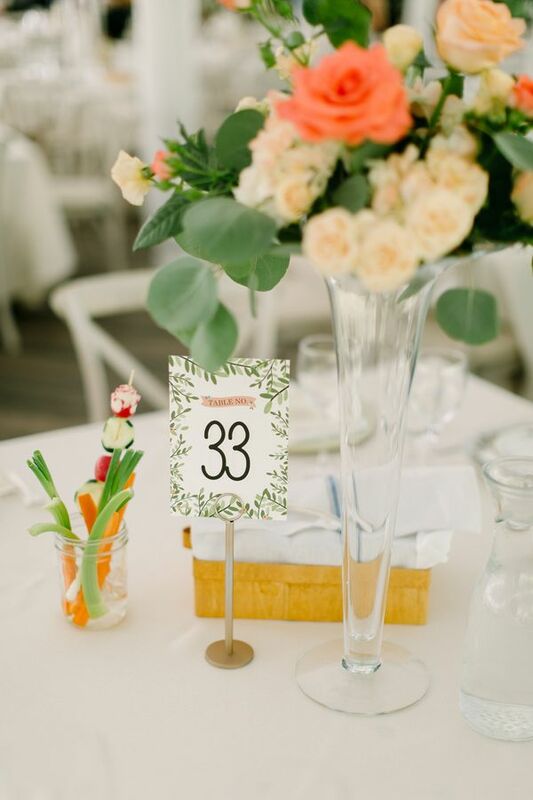 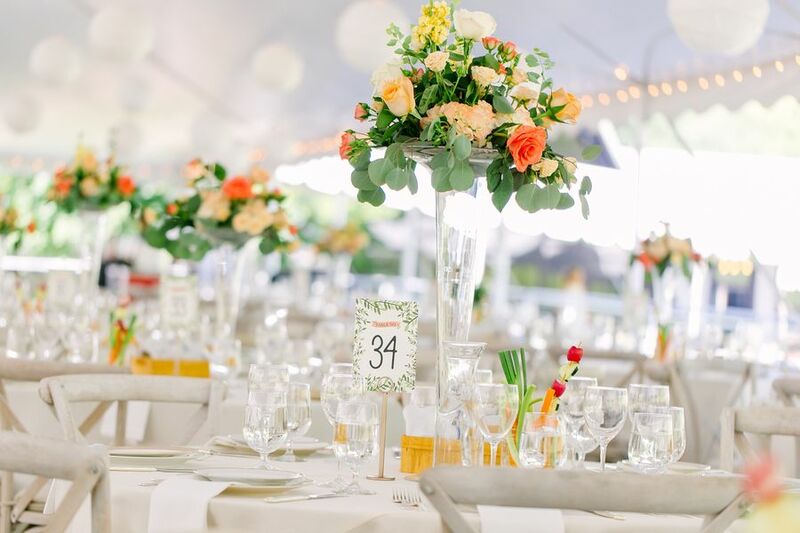 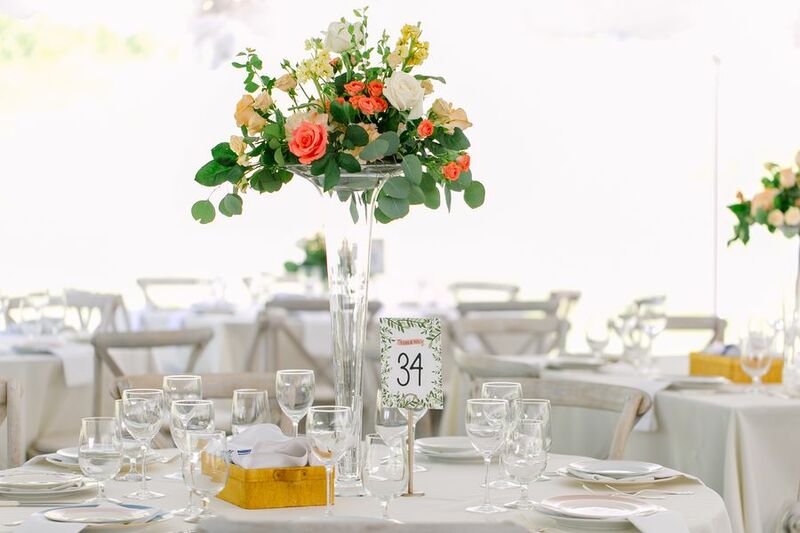 To add to the charm, Village Market infused the stark white space with dashes of brightly-colored roses, from tall centerpieces to floral table runners. 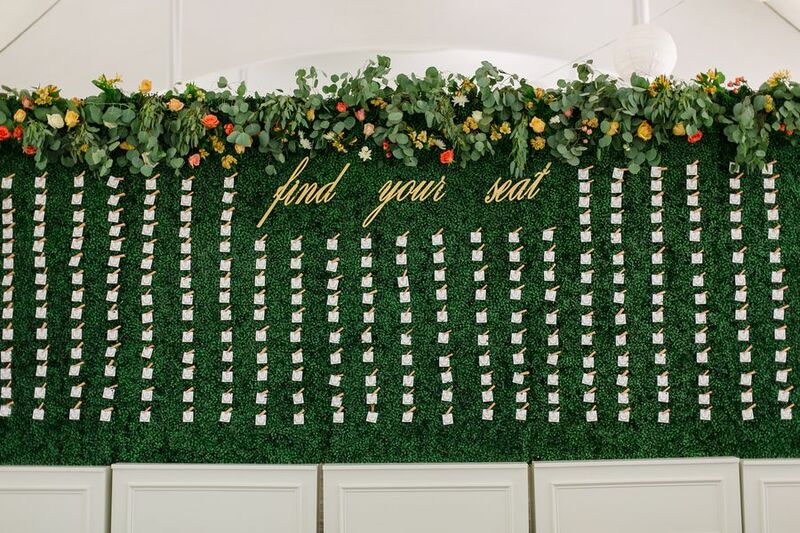 And let's just mention that fab seating chart and the dessert table backdrop installation; words don't do it justice! 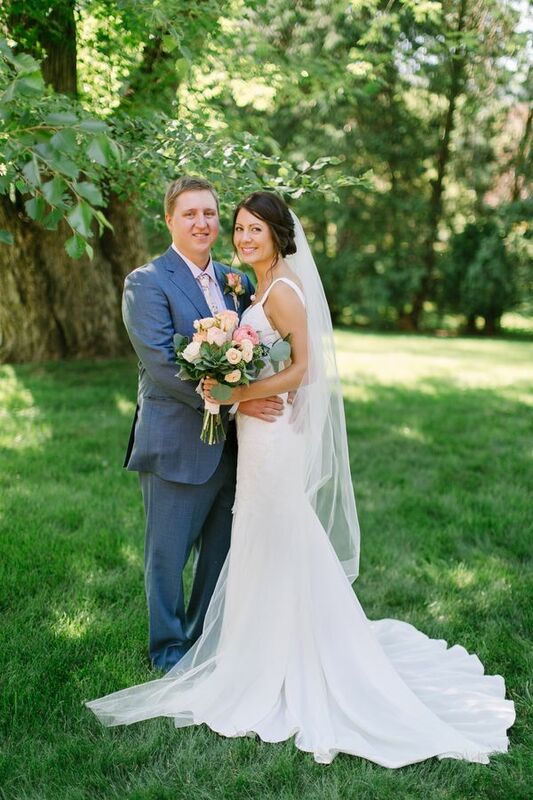 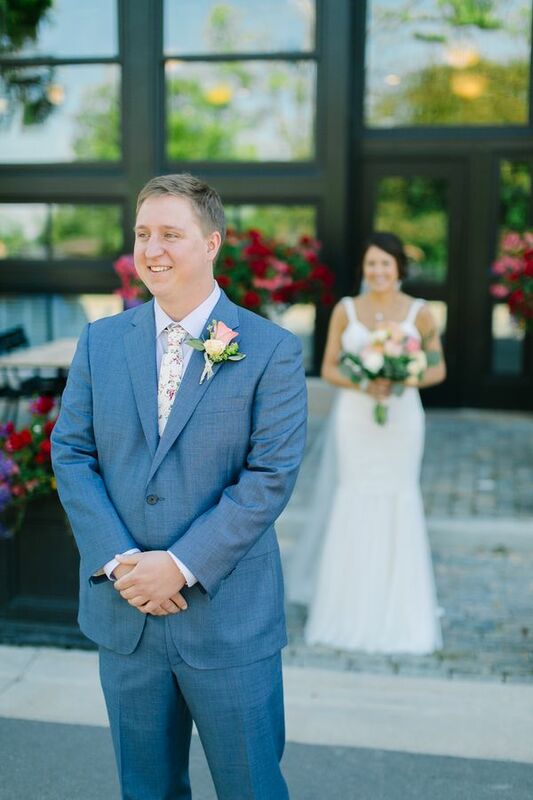 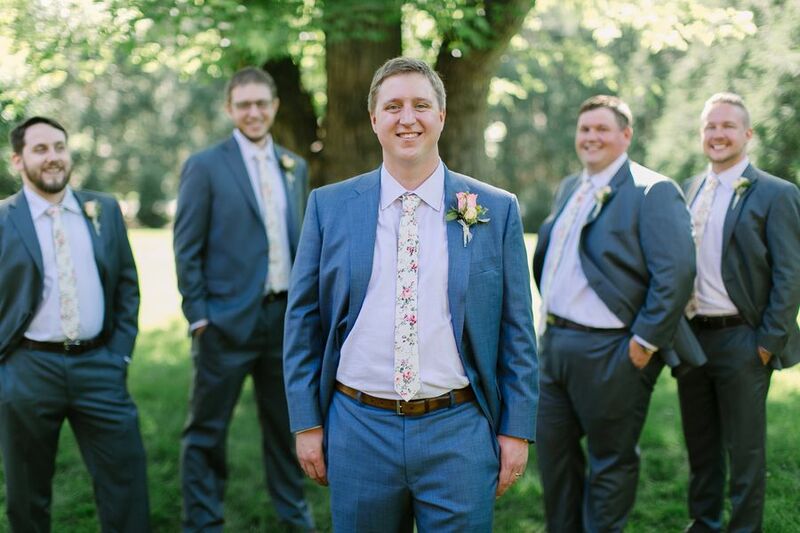 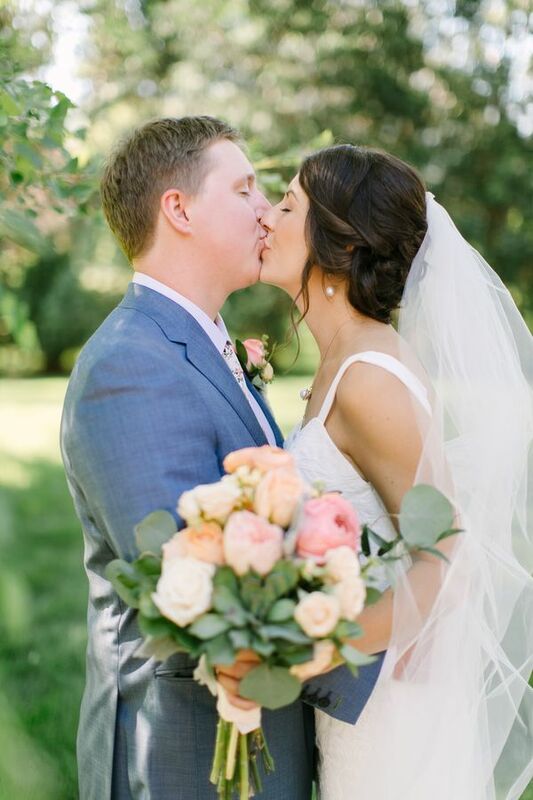 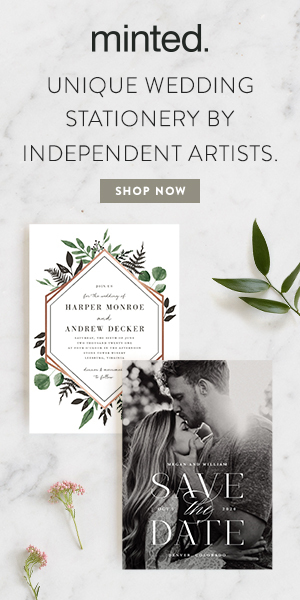 Whitney Anderson Photography's shots of Lauren and Andrew's entire wedding day can say more than we ever could! 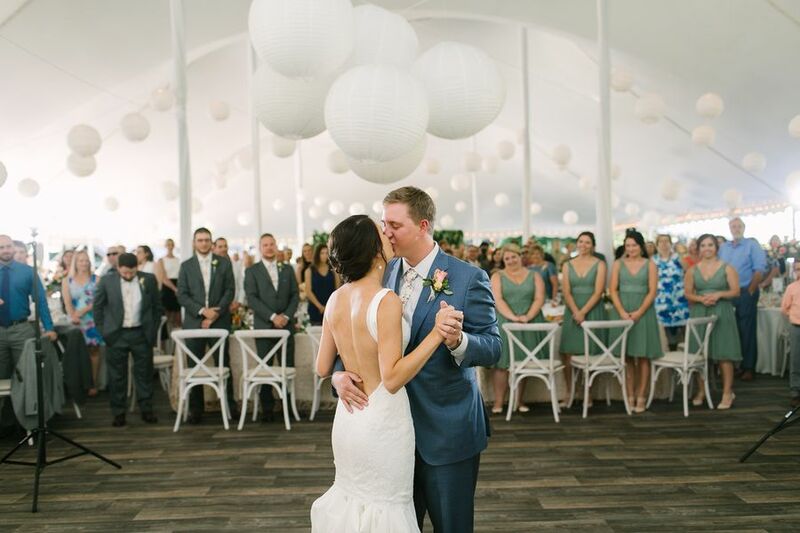 From the photographer, "Summer wedding dreams came true for Lauren and Andrew with this bright and ethereal tented wedding." 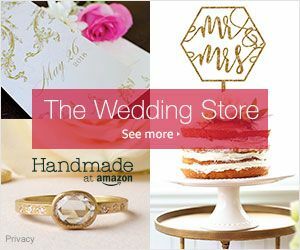 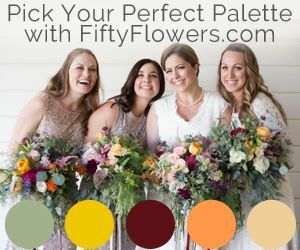 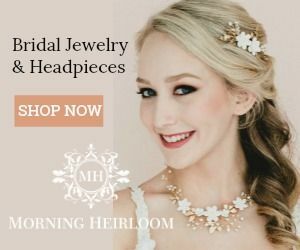 "Colorful florals, amazing installations (hedge wall and lanterns) and unique, personal details make this one of our favorite weddings of 2016!" 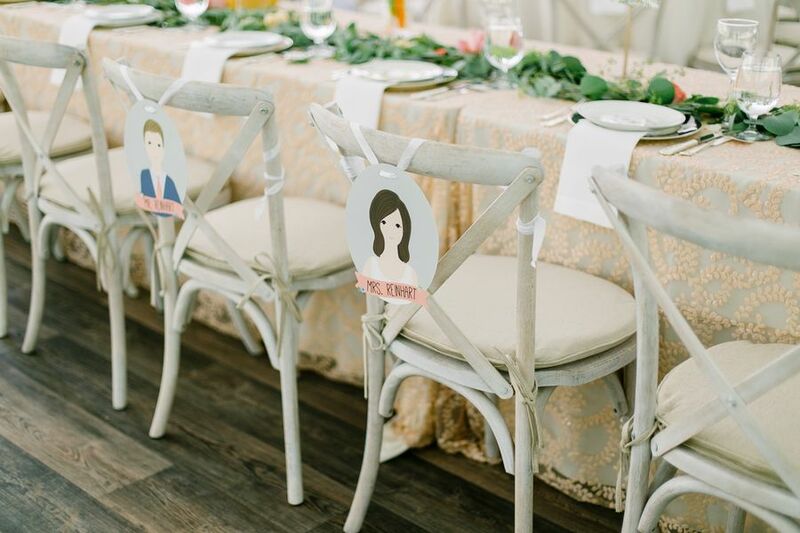 "The couple collects gnomes and challenged their planner and designers to find ways to incorporate them in a subtle way throughout the decor." 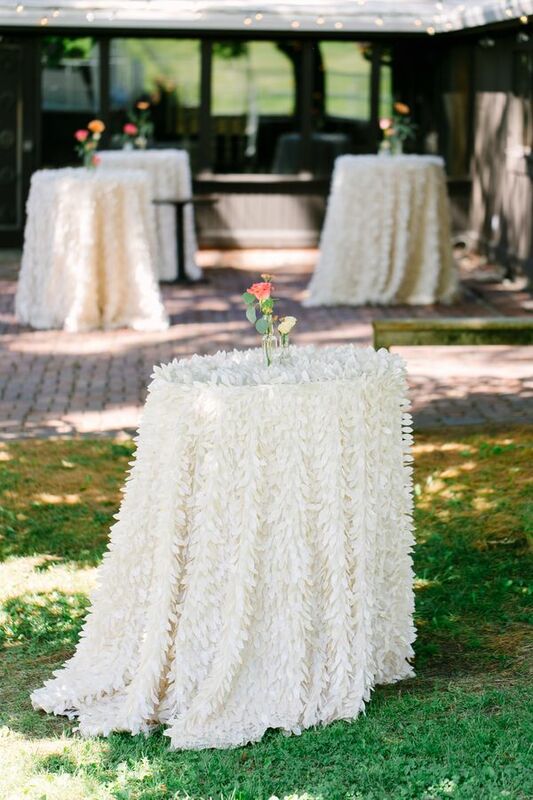 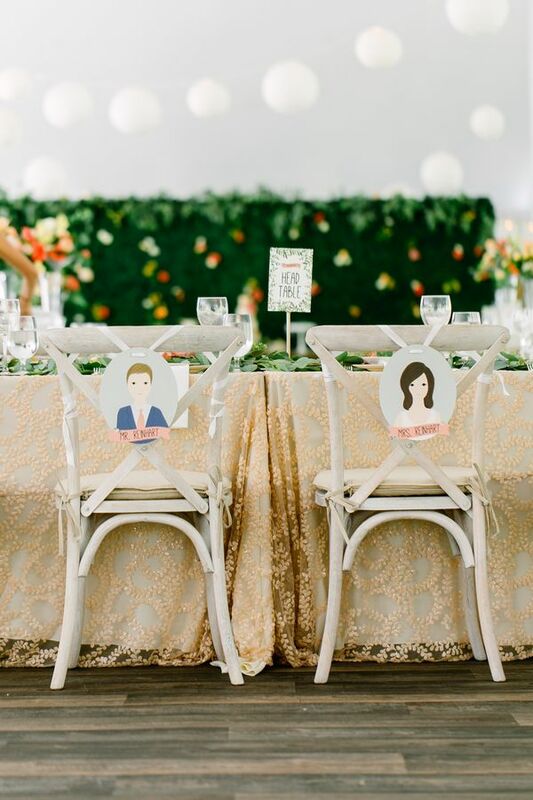 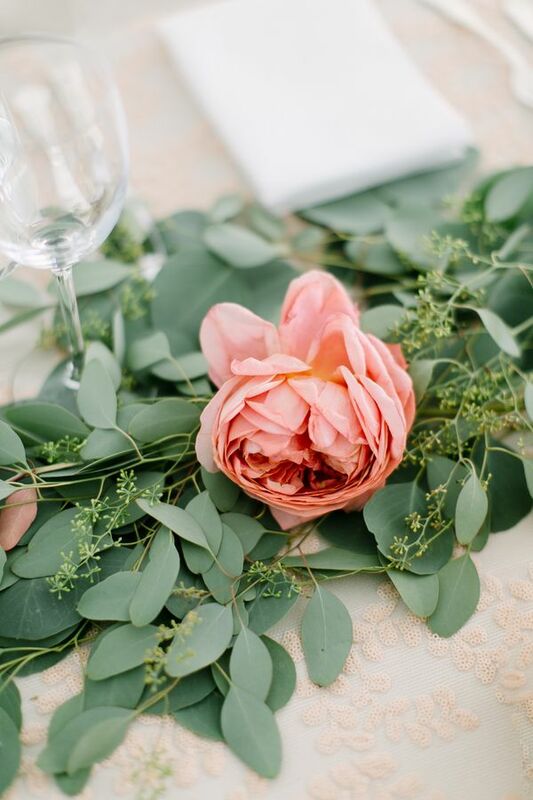 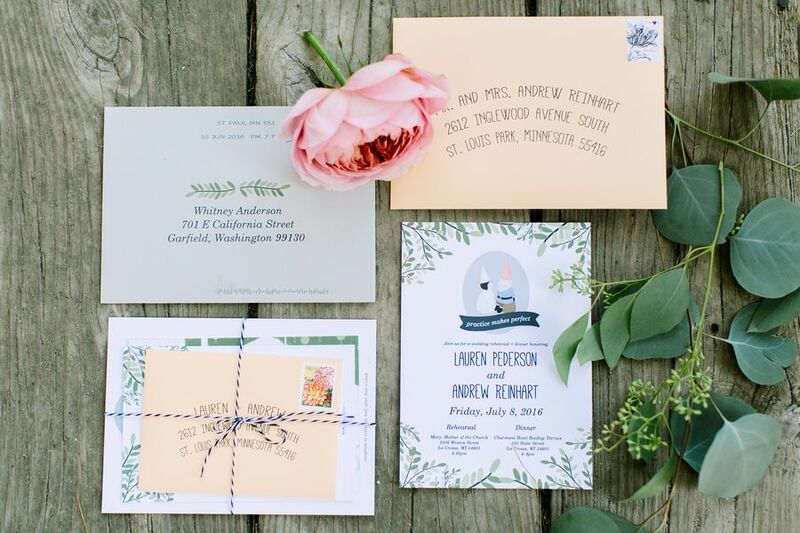 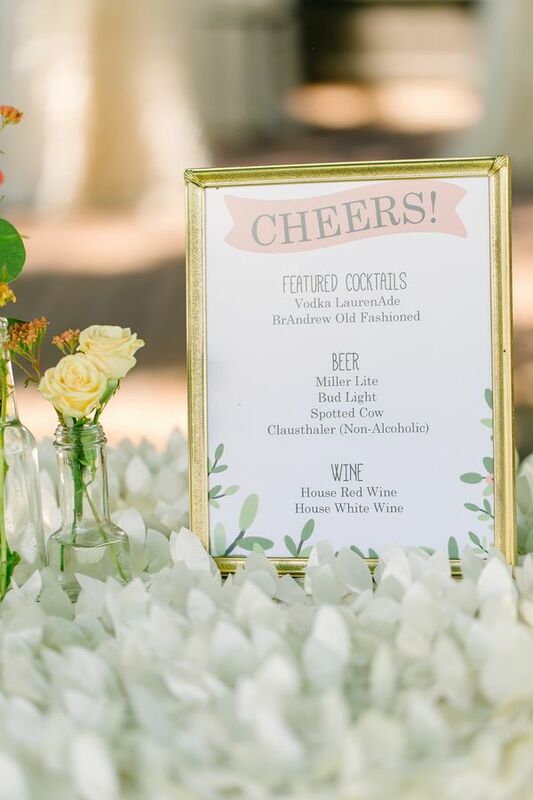 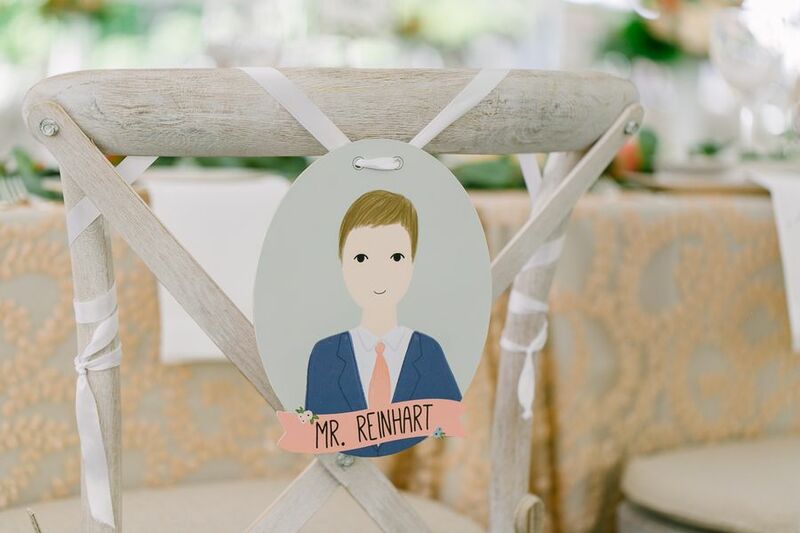 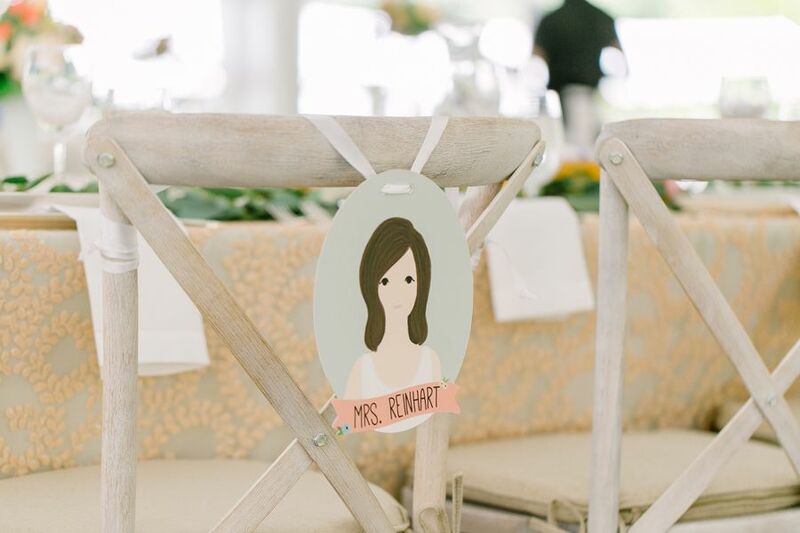 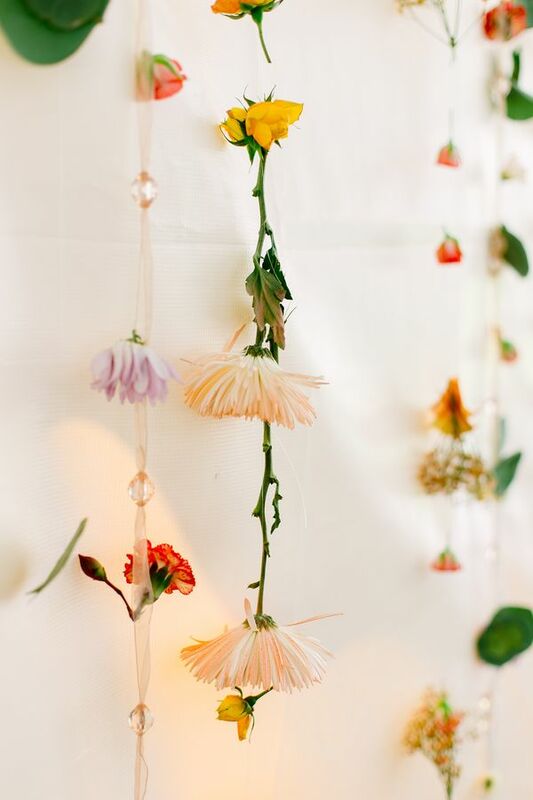 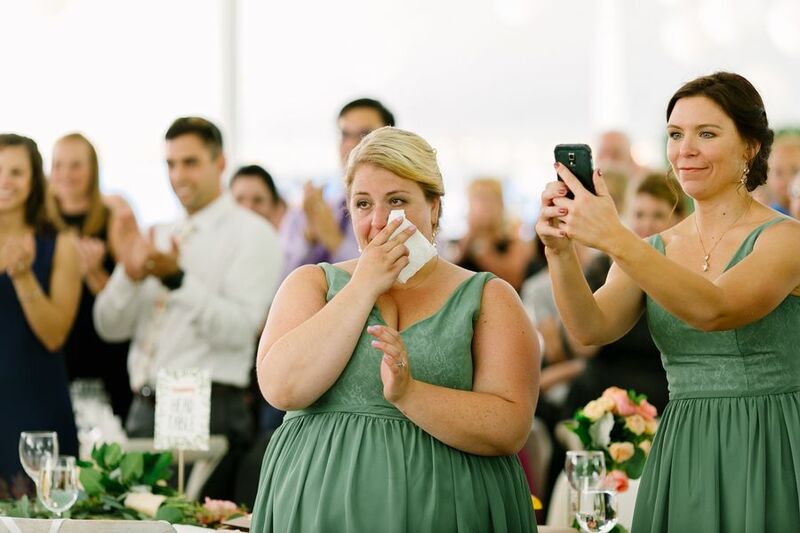 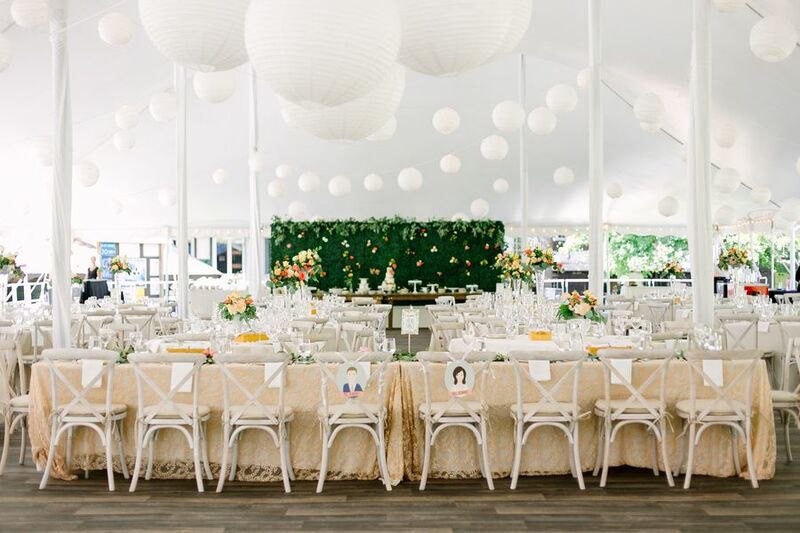 "This added the perfect amount of whimsy to the upscale summer affair. 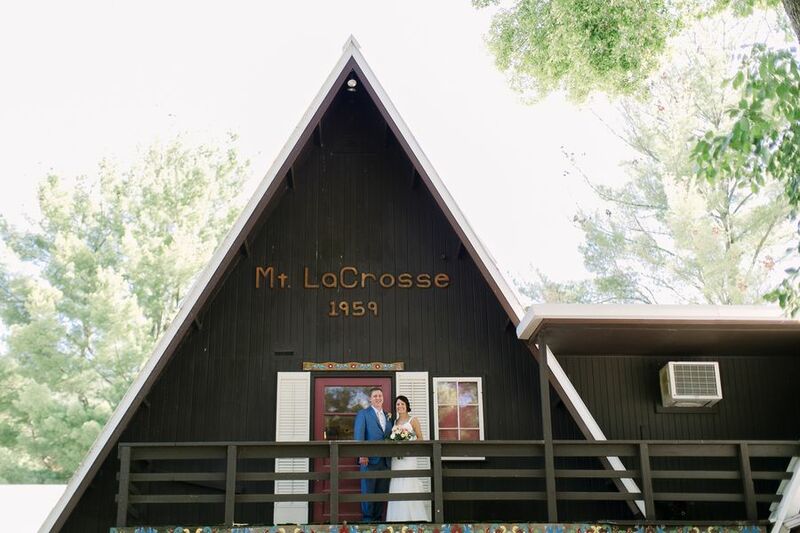 The chalet had never seen a transformation as dramatic as for Lauren and Andrew's day. 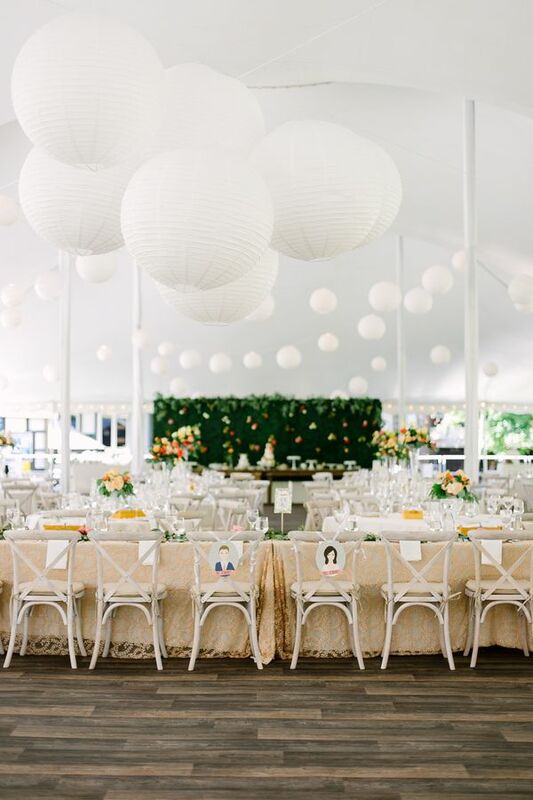 The clean, crisp white tent was complimented by a stunning ceiling treatment of paper lanterns." 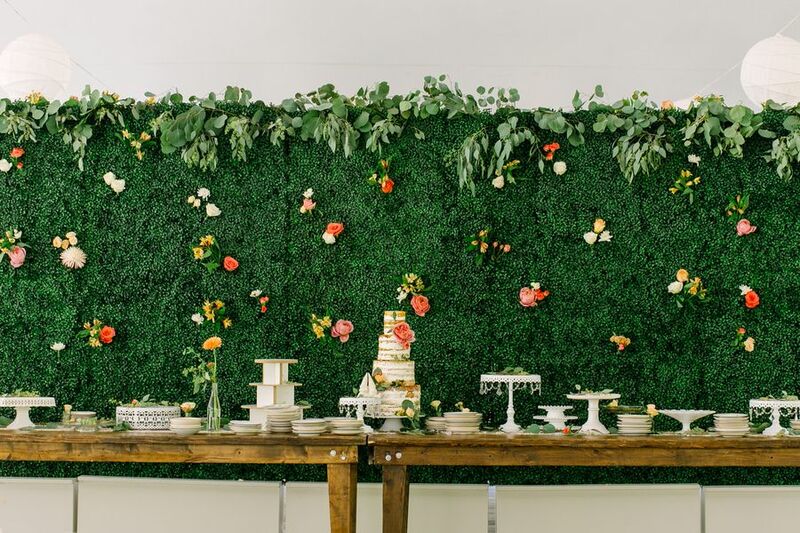 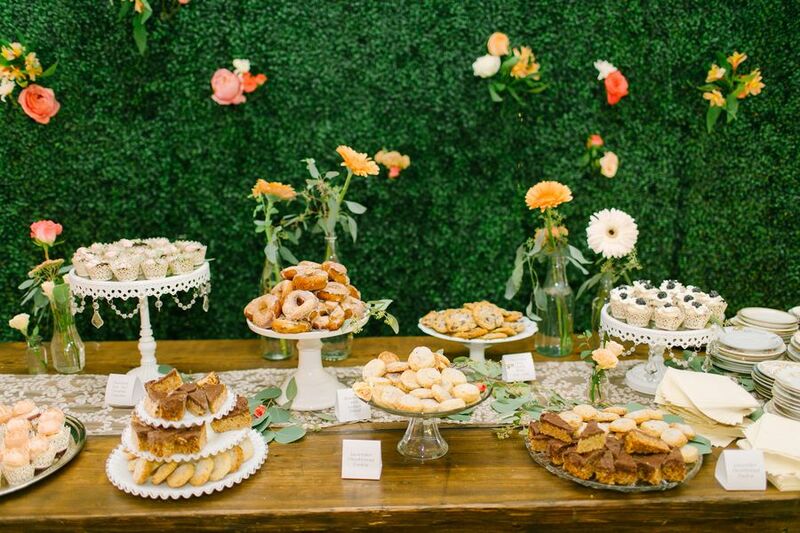 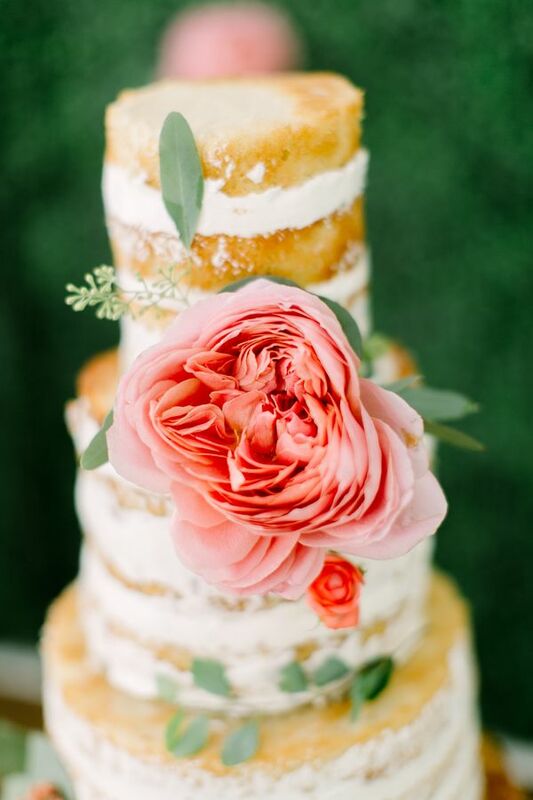 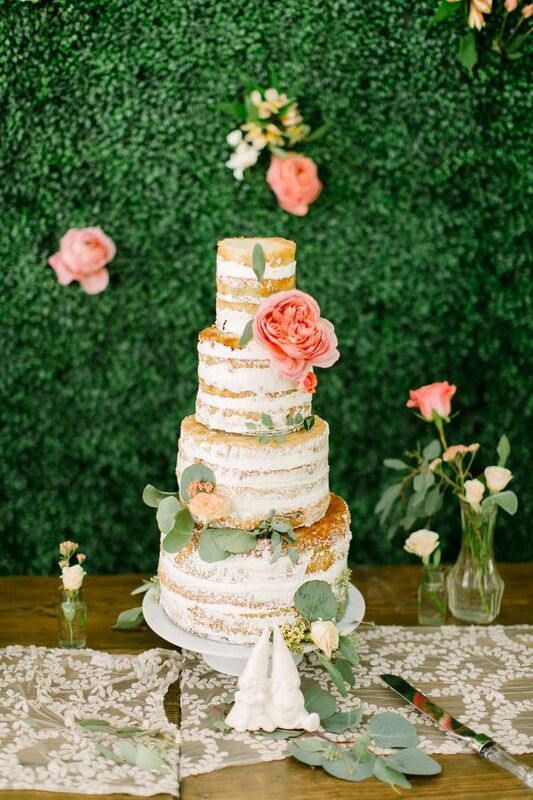 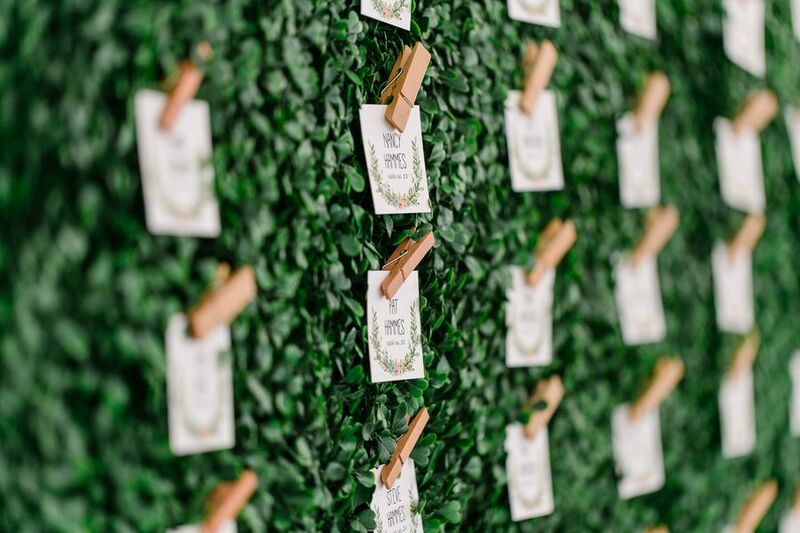 "Food and dessert displays were created with boxwood hedge walls, centerpieces, and other floral elements were created in colorful summer hues. 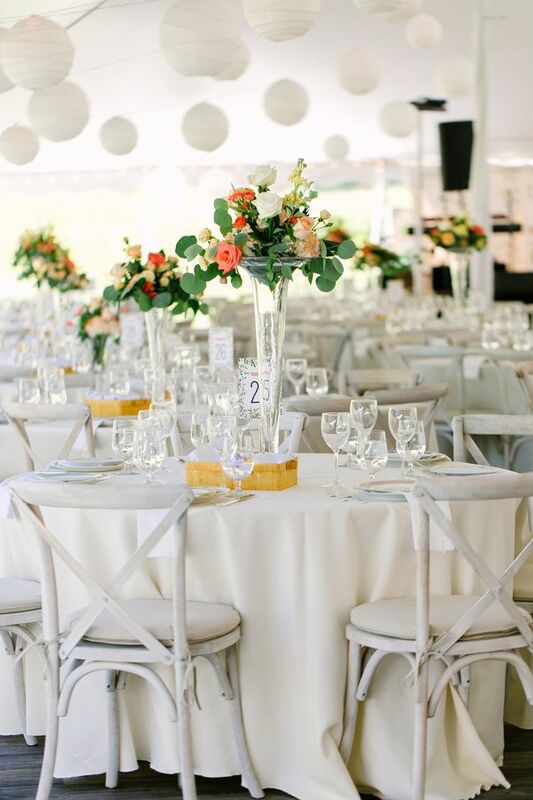 French country seating added the perfect laid back, upscale vibe." 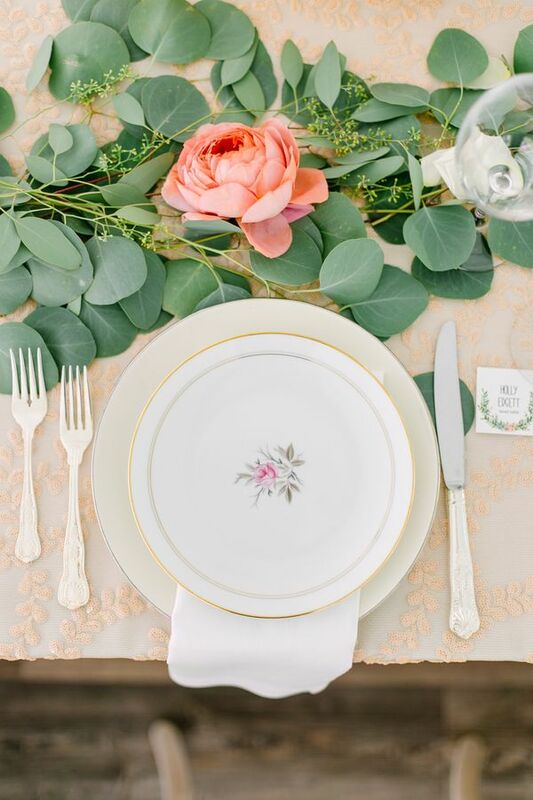 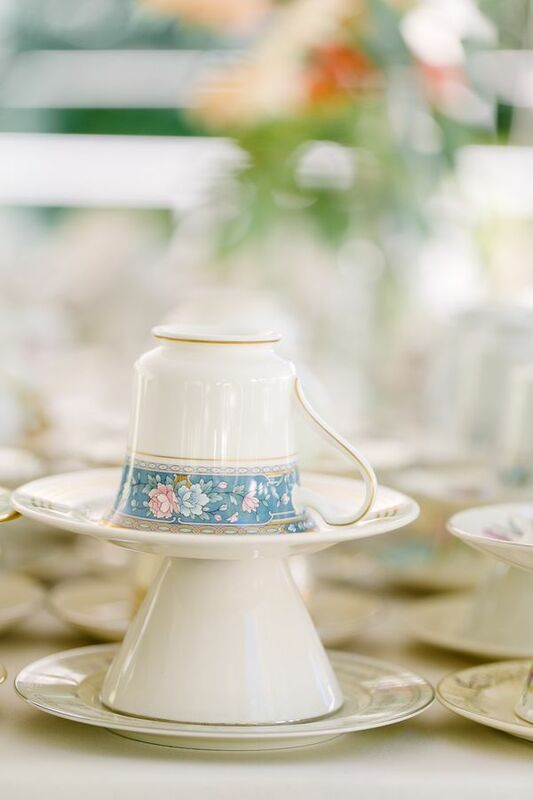 "Lastly, we can't go without mentioning our love for the vintage china pieces that we incorporated from Resource Vintage Rental. 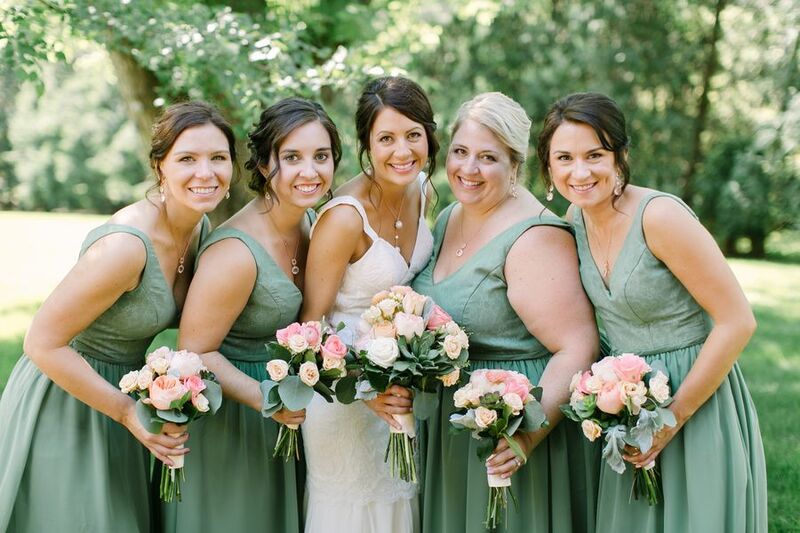 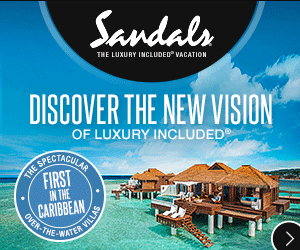 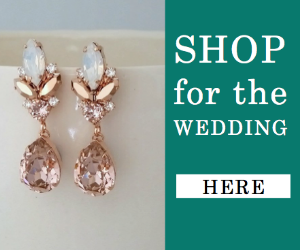 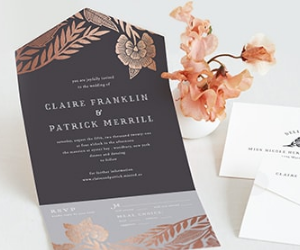 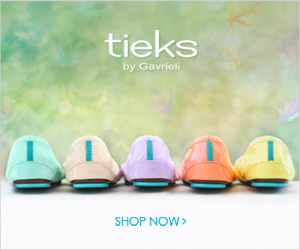 Their collection really added a touch of timeless elegance." 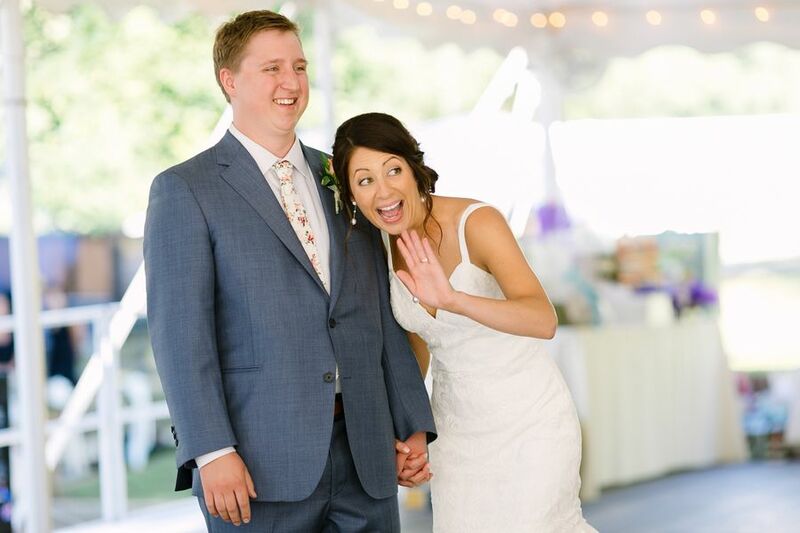 No Comment to " Festive Outdoor Wedding in Wisconsin "